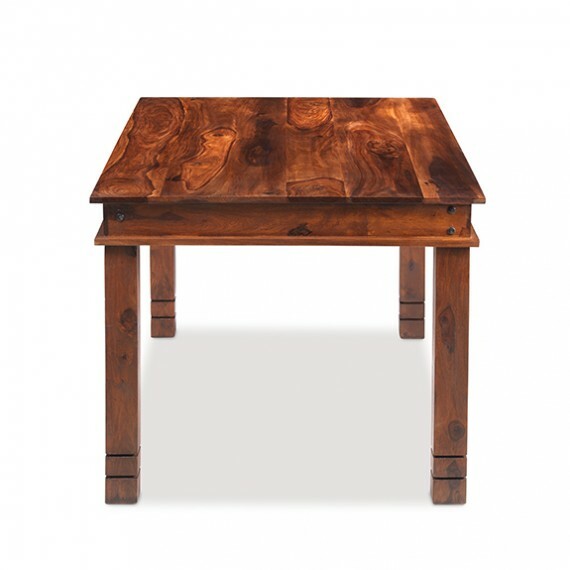 From morning to night our dining tables are busy places, so make sure you choose one that's up to the rigorous of everyday family life. 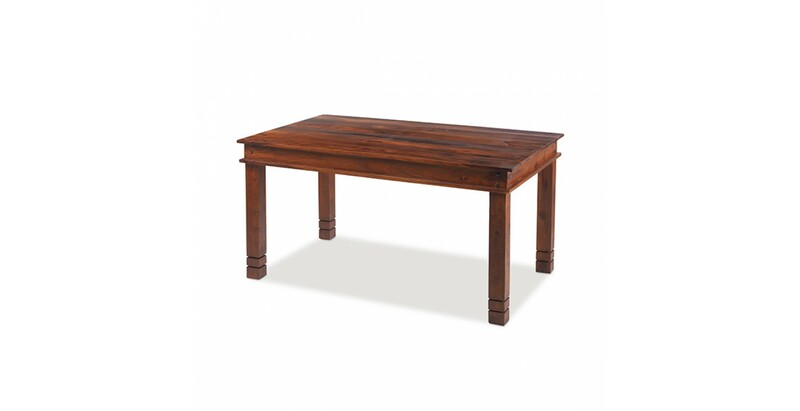 And we'll applaud your good taste if the table you choose is this beautiful handcrafted one from our Jali Sheesham collection. 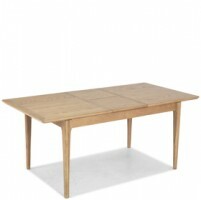 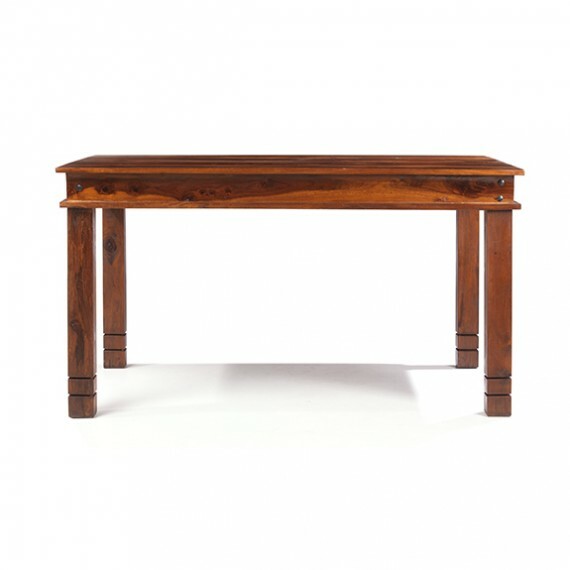 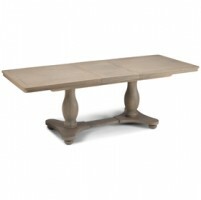 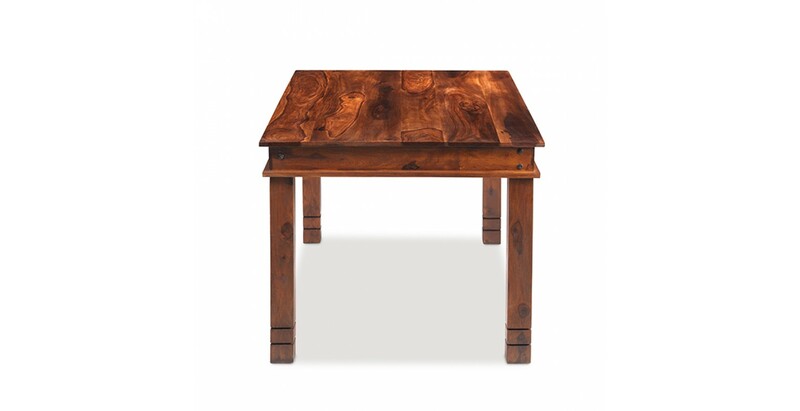 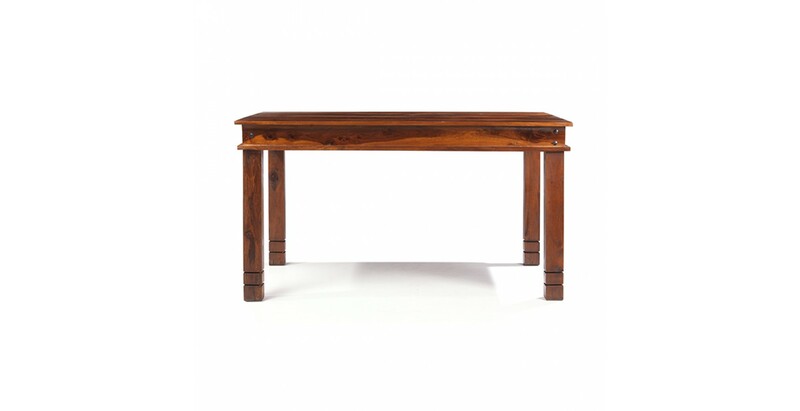 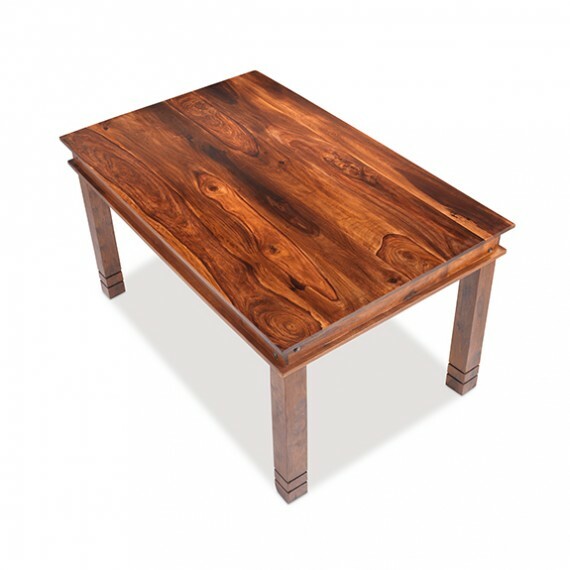 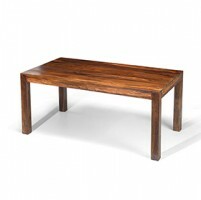 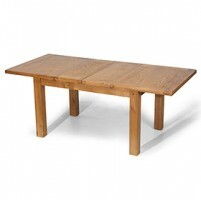 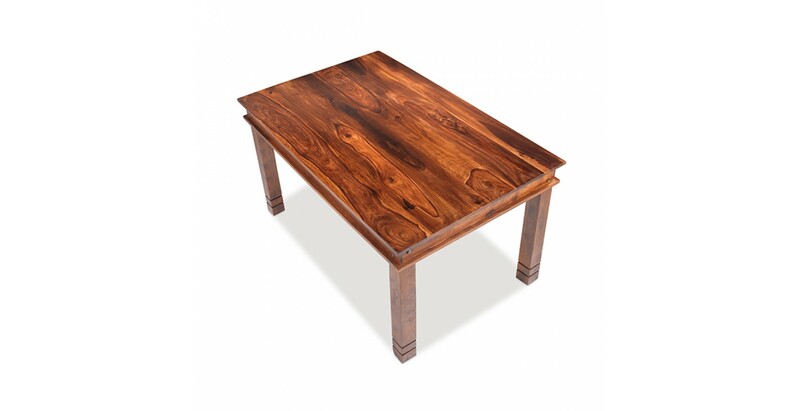 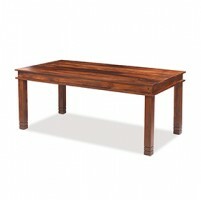 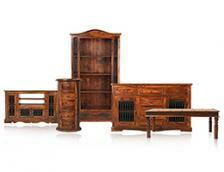 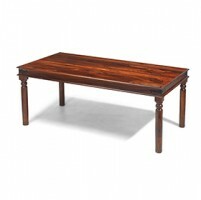 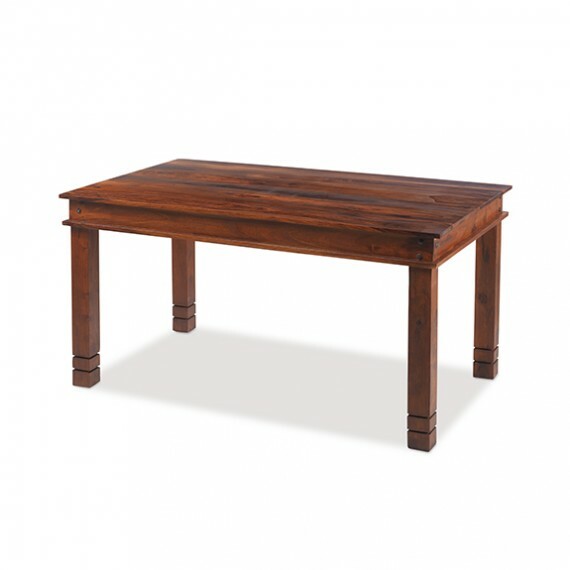 In a simple yet elegant clean-lined design, the attractive routing on the square legs and the iron studs at the sides remind you of its colonial influence, while the Wax Lacquer Finish brings its rich, dark tones and unique grain to the fore, adding warmth to your dining space. 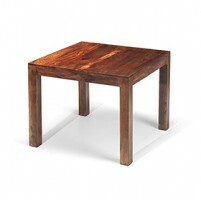 We can only think of one way it could be better and that's by arranging a set of our complementary dining chairs around it.